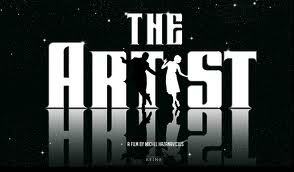 Home › Awards › “The Artist” hits Blu-ray! 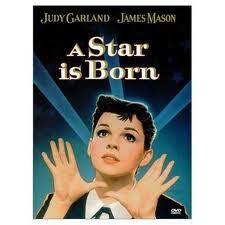 A Star Is Born! 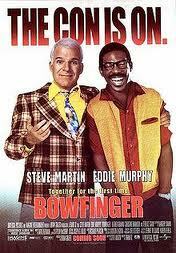 Eddie Murphy Goes Double For Bowfinger! Movies About The Movies! 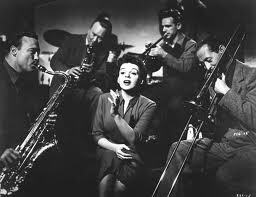 “The Artist” hits Blu-ray! A Star Is Born! Eddie Murphy Goes Double For Bowfinger! Movies About The Movies! I love movies, and I LOVE movies ABOUT movies! 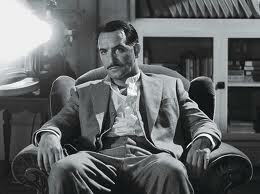 And this year’s Oscar winner for Best Picture, “The Artist”, is now out on Dvd and blu-ray – a great time to catch up on some great movies about the movies! I wasn’t surprised when “The Artist” won Best Picture of 2011 – or Best Director and Best Actor as well – and seeing it again only cemented my opinion – this is a movie that LOVES movies. It is a movie that celebrates the love of film, the power of cinema, and the lost art of silent movies…the fact that it is a movie made by the French is icing on the cake! In case you haven’t seen it, I’ll do a quick reminder, and also share some interesting information about the creative team behind it! 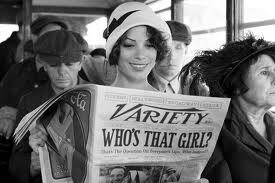 The Artist – 2011. 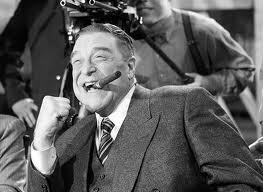 I told a friend that the Oscar frontrunner for Best Picture was a silent french film that was also a musical. That didn’t go over so well, but they came around once they saw the trialer. 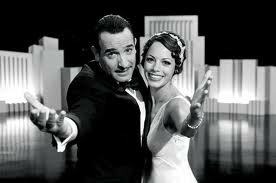 “The Artist” is a sweet, affectionate look at the world of silent movies, a story told in silent movie fashion. It all begins in Hollywood, 1927: silent movie star George Valentin fights the arrival of talking pictures, afraid they will cause him to fade into oblivion – luckily, he sparks with Peppy Miller, a young dancer set for a big break. Director Michel Hazanavicius tells a deceptively simple story in a very emotional way, and stars Jean Dujardin, Bérénice Bejo and John Goodman play it like a silent movie. And of course, you will LOVE Uggie, the dog in the movie who WALKED THE GOLDEN GLOBE RED CARPET! YOU GOTTA LOVE HOLLYWOOD. Peppy’s house in the film is Mary Pickford’s house, and the bed where George Valentin wakes up is Mary Pickford’s bed. 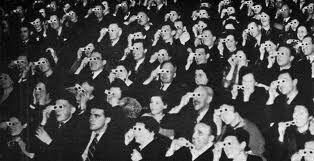 In solitude, George views a reel from one of his silent swashbucklers through a film projector centered within his apartment. The film is in fact a genuine silent film, The Mark of Zorro, which established its star, Douglas Fairbanks, as a real life silent era action hero and matinée idol, the kind George Valentin is portrayed as being within the film. The scene from Zorro is altered, however, substituting actor Jean Dujardin as George for Fairbanks for the close-up shots. So where did this great creative team come from? How about from France! 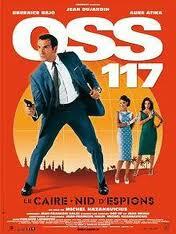 In 2006, Dujardin starred as racist, sexist secret agent Hubert Bonisseur de La Bath in “OSS 117: Cairo, Nest of Spies”, a role which earned him an Etoile D’Or Award and a César Award nomination for Best Actor. 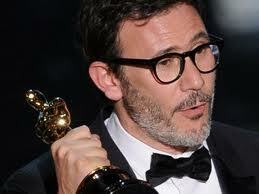 The film, just like “The Artist”, was directed by Michel Hazanavicius. 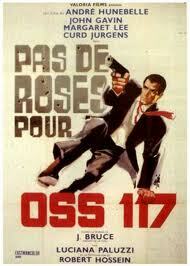 The film’s success spawned a sequel, “OSS 117: Lost in Rio.” These are both available on DVD now, so check them out! And since you are renting movies, why not rent one or all of three version of the ULTIMATE movie about the movies! 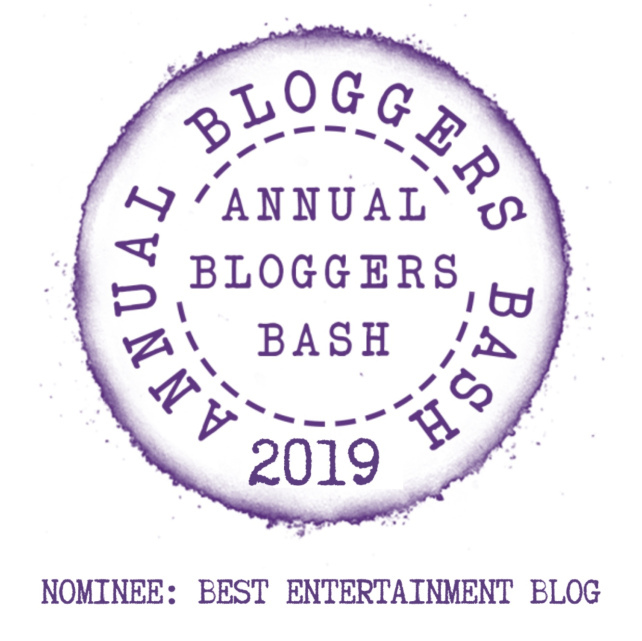 4 – A Star Is Born – THE definitive movie about movies. It has been filmed 3 times, and there hare plans for a new version with Will Smith and beyonce, directed by Clint Eastwood. CANNOT wait for that, but let’s go back to the beginning. It all began in 1937. 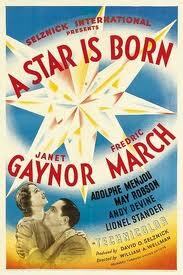 The original “A Star Is Born” was produced by legendary Producer David O. Selznick. It stars Janet Gaynor as an aspiring Hollywood actress, and Fredric March as aging movie star Norman Maine, who helps launch her career. As her career grows, his stalls, with tragic results. Ultimately, he can’t handle the pressure and commits suicide. 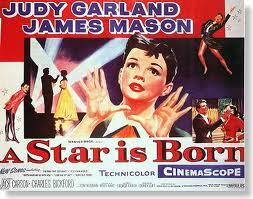 A Star Is Born – 1954. THIS is the legendary version. Directed by George Cukor, this version starred James Mason as Norman Maine, a movie star whose career is on the wane, who meets showgirl Esther Blodgett when he drunkenly stumbles into her act one night. Because the role of Norman Maine is that of a has-been actor, it was rejected by Humphrey Bogart, Gary Cooper, Marlon Brando, Montgomery Clift and Cary Grant (who at first accepted it) before being finally accepted by James Mason. 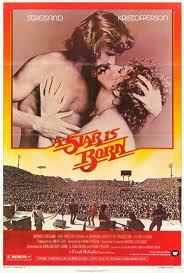 A Star Is Born -1976. Enter Barbra Streisand. 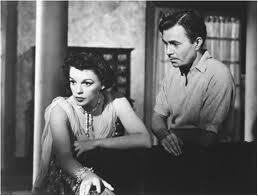 She was determined to remake this classic Hollywood story, but move it to the world of rock ‘n’ roll. In this version, talented rock star John Norman Howard is played by Kris Kristofferson, who in real life was a country music star – he wrote such hits as “Me and Bobby McGee” and “Help Me Make It Through The Night.”. In this music-based version, the singer has seen too many years of concerts and managers and life on the road have made him cynical and the monotony has taken its toll. 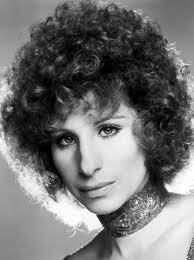 Then he meets the innocent, pure and very talented singer Esther Hoffman – Barbra Streisand. 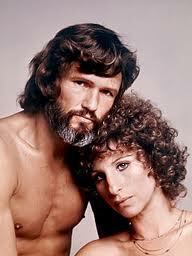 Barbra Streisand insisted that she wanted Elvis Presley for the part of John Norman Howard. She even went to Las Vegas to see Elvis after one of his performances in 1975 and talked to him directly to convince him to play the part. Elvis wanted to do it but Colonel Tom Parker, his manager, was angry that Streisand did not come to him first. Imagine what could have been: Elvis revitalized, energized and renewed…but it was not to be. Streisand has a reputation, and this film is full of legendary stories. 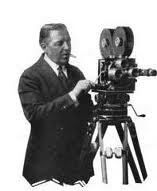 Director Frank Pierson was so angered by his experience working with Streisand that he wrote a first person account, published in both New York and New West magazines, detailing what a horrible experience it had been. Pierson portrayed his star as egocentric, manipulative and controlling. 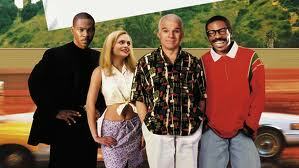 Bowfinger – 1999. 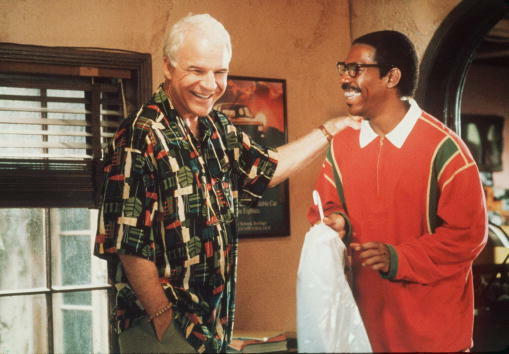 One of the funniest movies about movies ever made, “Bowfinger” stars Steve Martin and Eddie Murphy. When desperate movie producer Robert Bowfinger (Martin) fails to get a major star for his bargain basement film, he decides to shoot the film secretly around him. That’s right, he finds a paranoid action star Kit Ramsey and secretly films him, making up a plot as he goes along. Eddie Murphy plays dual roles: as Ramsey, and also as a goofy PA who just wants to be in the business…oh, and he happens to be Kit’s brother. Robert K. Bowfinger: Would you be willing to cut your hair? Jiff Ramsey: Well, yeah, but it would probably be better if someone else did it. I’ve had a few… accidents. Heather Graham is the young wannabe who steps off the bus in Hollywood and asks innocently: “where do I go to be famous?” Hilarious and sweet, sweet, sweet. ‹ Michael Ruhlman’s New Salumi Cookbook, Charcuterie And More Cooking Under Fire!